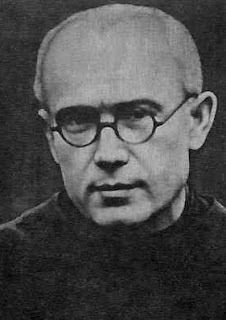 I'm just wrapping up my second go-round with teaching a cross curricular unit on the life of St. Maximilian Kolbe. 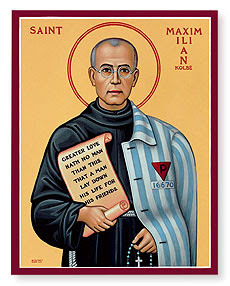 Combining art, literature, writing, research, spelling, and religion, the resources below can help you introduce St. Max to your kids or students. 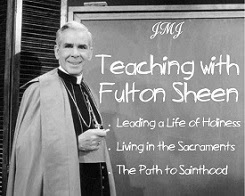 He happens to be our classroom's Patron Saint, and this unit is a great way to start our school year. 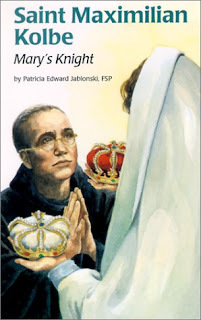 We read the book Saint Maximilian Kolbe, Mary's Knight by Patricia Edward Jablonski, FSP. 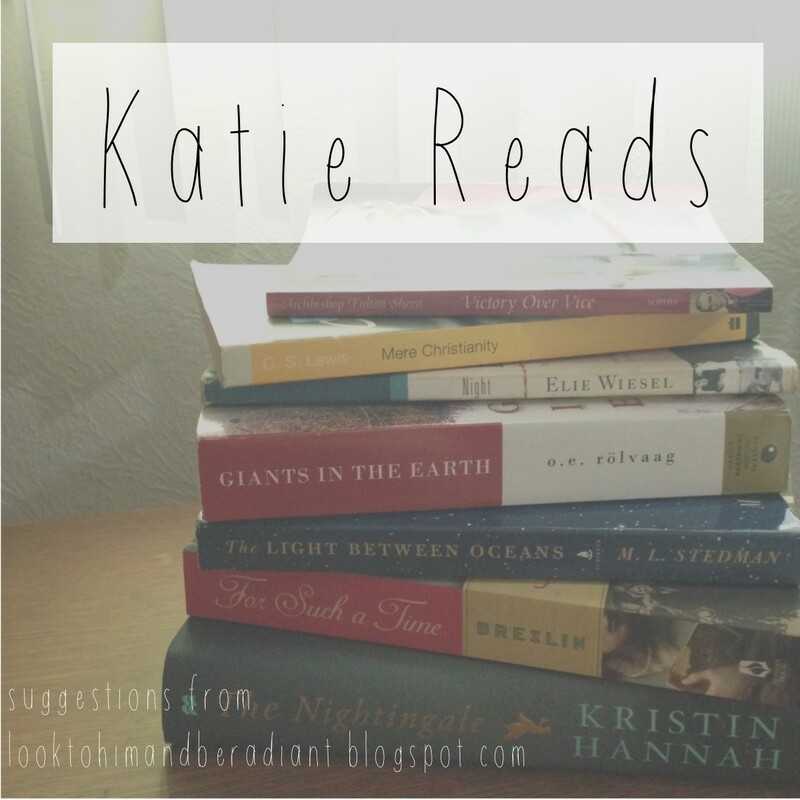 Click on the picture below to see it at Pauline Books and Media. 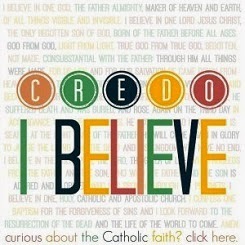 I think this book would be good for 4-6th graders. 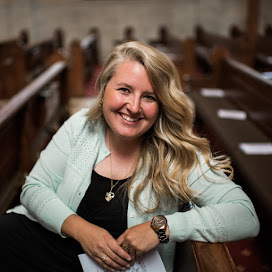 (There are many more titles in this Encounter the Saints series, and all of them are great!). As we read it, we worked primarily on the skills sequencing, symbolism, and cause and effect. Here are a few pages from last year to show you what the kids came up with. You can read this year's version of the book here. 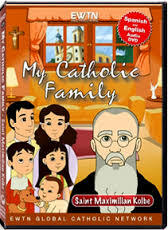 I hope you are able to introduce this awesome 20th Century Saint to some kids in your life!